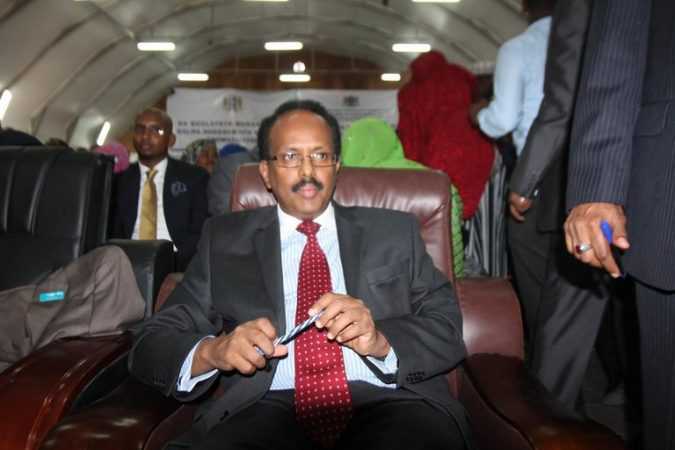 DJIBOUTI — The 10:24 a.m. train out of Djibouti’s capital drew some of the biggest names in the Horn of Africa last month. 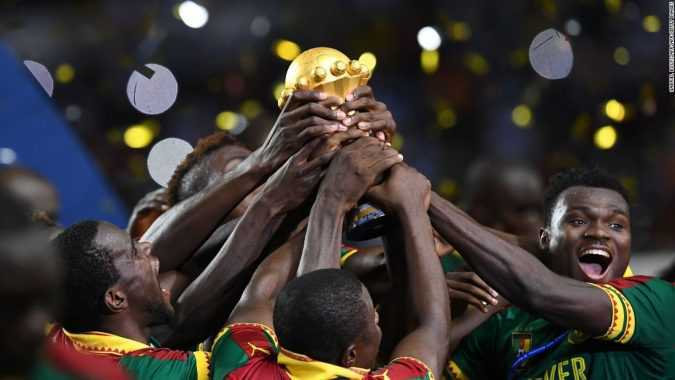 Serenaded by a chorus of tribal singers, the crush of African leaders, European diplomats and pop icons climbed the stairs of the newly built train station and merrily jostled their way into the pristine, air-conditioned carriages making their inaugural run. Faiz Khalil was a colonel in the Iraqi Army whose work with the United States military may have provoked the killing of his 8-year-old daughter. 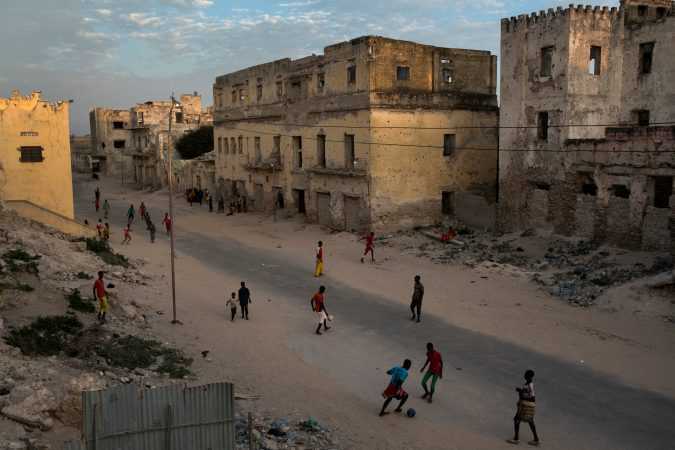 Mohamed Sharif was a student in Mogadishu, Somalia, an urban war zone terrorized by rival militias. 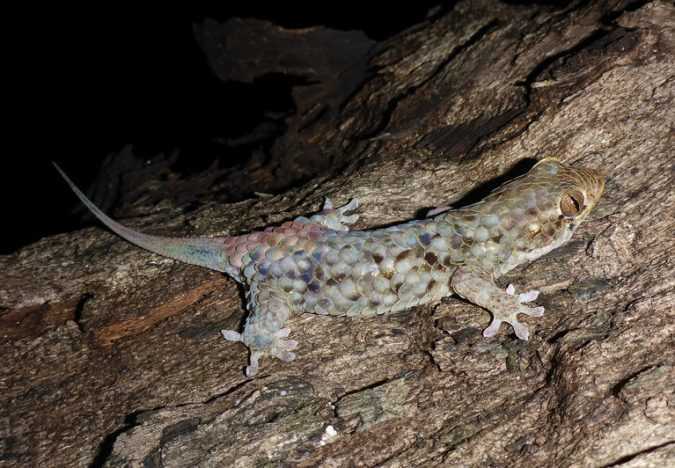 The fish-scale gecko has a freaky way of eluding danger. When snatched by an attacker, it rips off its scales and skin so it can slip away unscathed. In the bowels of the city, people agree. The slogans on the election billboards — “Justice,” “Peace,” “Development,” “We Are All Brothers” — make them laugh. 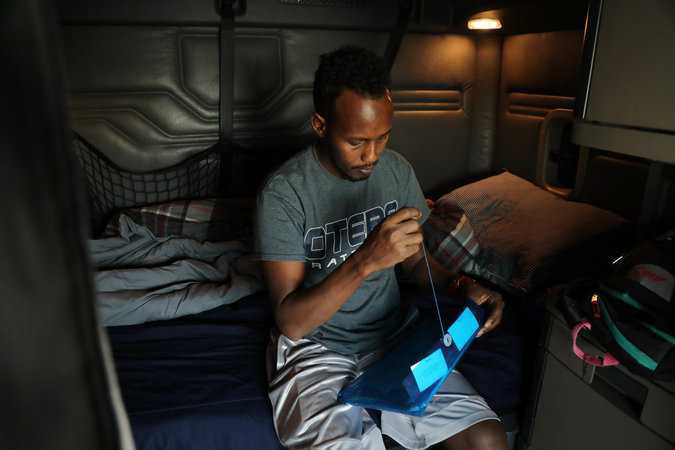 “The president’s a hyena,” said Mohamed Said Mohamed, a fish seller by the crumbled seashore. 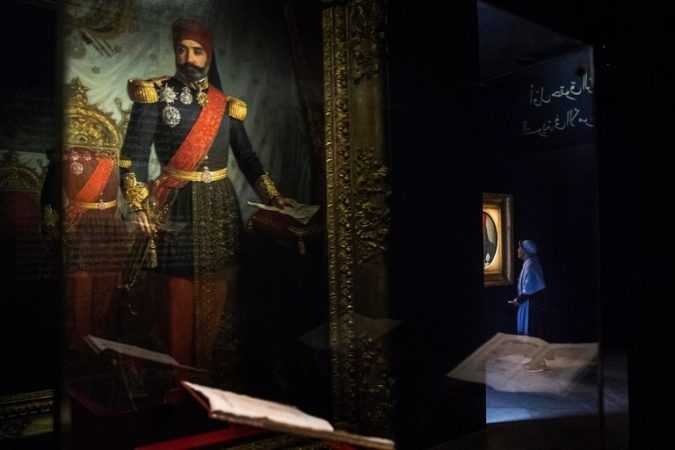 TUNIS — Since their revolution in 2011, Tunisians have tussled among themselves to define their new identity after successive dictatorships. Belatedly, they have started reclaiming their history as well. 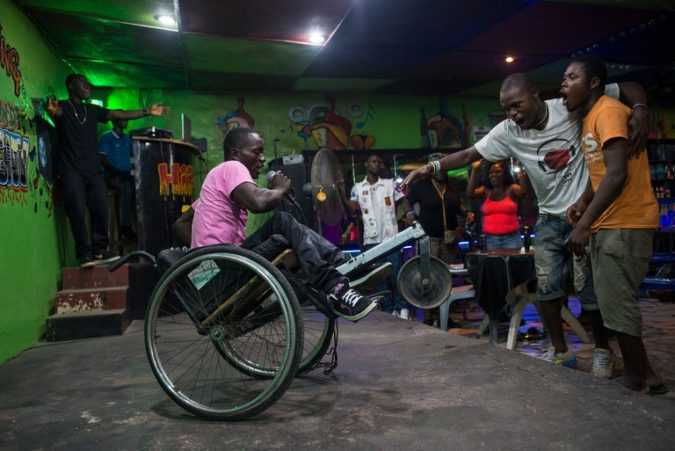 MONROVIA, Liberia — Emmanuel Dongo, who spends his days begging on Monrovia’s streets, plunged with his crutches onto the concrete stage and into the glare of neon.